According to a report by The Sun, Danny Welbeck’s gruesome ankle injury, sustained earlier this week, is set to force Arsenal into the transfer market in search of attacking reinforcements. The Gunners will intensify their pursuit of Nicolas Pepe, who is valued at around £45 million by Lille. Nicolas Pepe has become one of the superstars of French football since securing a move to Lille from Angers in the summer of 2017. In the 15 months or so that he has been at Stade Pierre-Mauroy, the Ivory Coast international has only gone from strength to strength, and is starting to come into his own this season. In 12 Ligue 1 appearances so far, Pepe has amassed a highly impressive record of 8 goals and 7 assists. It, therefore, does not come as a surprise that a number of high profile clubs have been scouting him lately. The most prominent of interest though, comes from Arsenal. The Gunners have been delightful in their output in the final third this season, with Unai Emery’s free flowing style of football paving the way for prolific contributions from the front men. But, the Arsenal boss still has one big hole in his squad, as far as the attacking department is concerned. Arsenal do not boast of any natural winger, with Emery having to play the likes of Henrikh Mkhitaryan, Pierre-Emerick Aubameyang, Danny Welbeck and Alex Iwobi in their secondary positions out wide. But, one of the aforementioned players is suspected to be out for rest of the season. Welbeck sustained an ankle injury during Arsenal’s Europa League tie against Sporting Lisbon earlier this week. While the North Londoners are awaiting the results from initial scans, it is believed that the Englishman could be left on the sidelines for several months. Even if Welbeck was available, a player like Nicolas Pepe would have been a viable target, considering his prowess on the right flank. What Welbeck’s injury has done though, is force Emery to look at Pepe as an option in the January transfer window instead of next summer. Arsenal though, could face a stumbling block in pursuit of the Ivorian, who is valued at around £45 million by Lille. 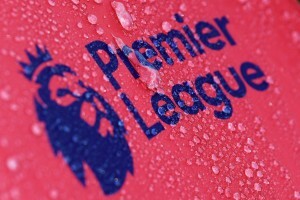 The Premier League heavyweights are known to be operating on a limited budget, and could face a tough prospect in trying to bring the asking price down. Additionally, with the likes of Bayern Munich, Borussia Dortmund and Barcelona also showing an interest in the 23-year-old, the Gunners will not have it easy in the chase for the player. 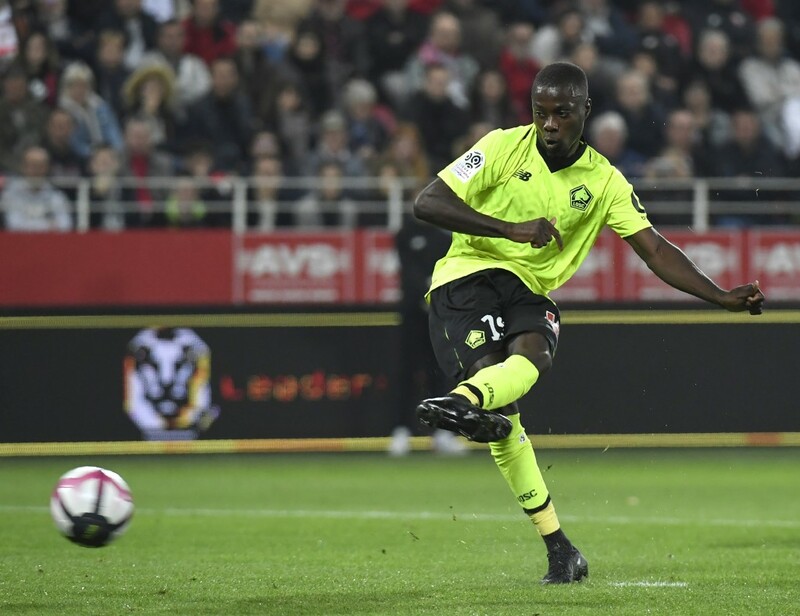 However, it remains to be seen if Arsenal can usurp other suitors in order to land Nicolas Pepe in January.